Jordan Building & Design, LLC provides complete construction services to help you build a new home or improve the home you have. From the very beginning of the process, when you have an idea in mind or the desire to build, Dusty Jordan can transform your ideas into detailed plans, and make those plans a reality. REAL customization. You decide what’s important in your home. Eliminate what you don’t want and decide where you want to spend your money. Well-set budgets based on actual costs. Decision involvement all throughout the process. Ability to make changes “on the fly” with no or minimal costs. Choice in allowance vendors, if you so choose. Knowledgeable and talented carpenters with 70+ years combined experience. Jordan Building & Design, LLC is not one of the “Big Guys.” We typically build a couple houses per year, plus some additional smaller jobs. You are our priority, and we want you to be thrilled with your home upon project completion. 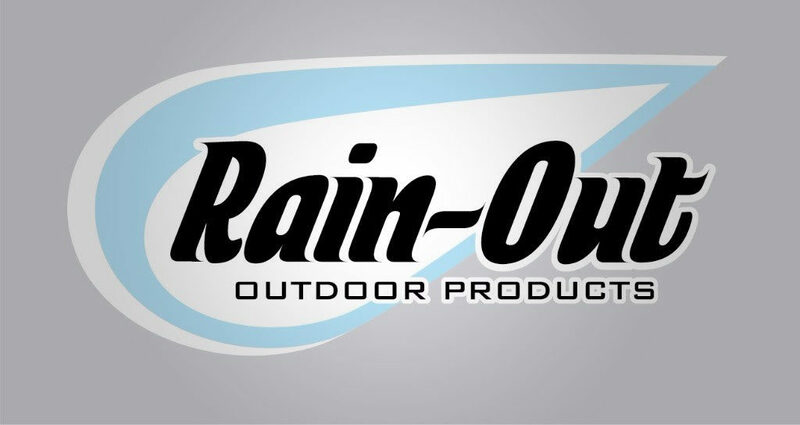 We are proud to be Authorized Dealers of Rain-Out Sundance Louvered Roof products and accessories. Do you need help with a home improvement project? Jordan Building & Design, LLC can help with those, too. In addition to new homes and speculative homes, Dusty Jordan is available to design and build new garages, decks, fences, and more. He is committed to quality and craftsmanship, as well as outstanding value. Jordan Building & Design stores documents securely for clients through box.com. Click the box.com logo to access your account for uploading or retrieving stored files for your project.